The wheel of change has not affected one of the first and finest grains grown by our early farmers more than 2000 years ago. Farro vanished from modern agriculture because of it's protective husk that required more complex dehulling and milling machinery. 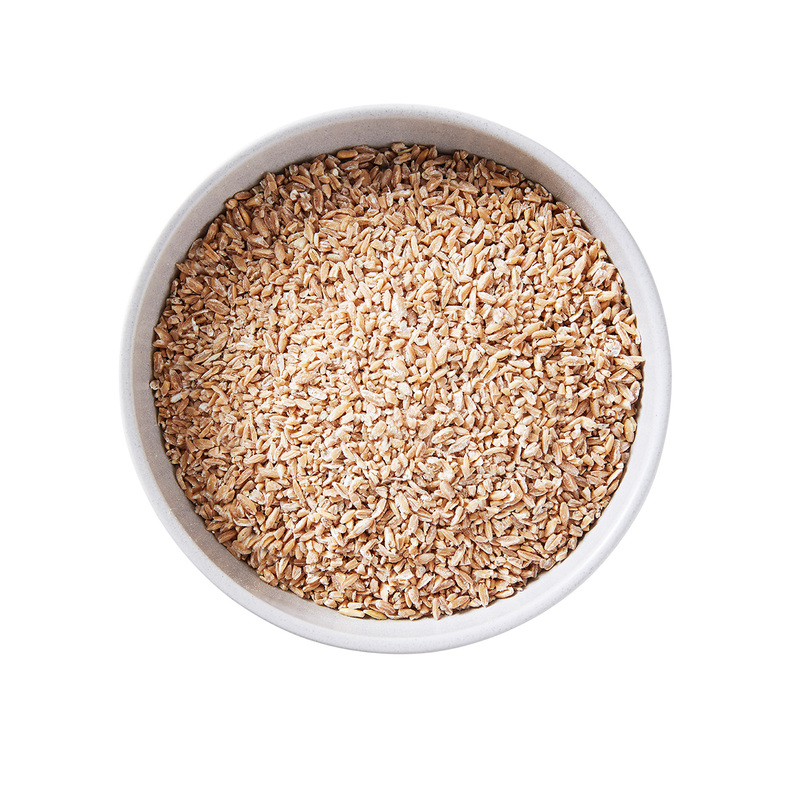 Farro is high in fibre, rich in B Complex vitamins, protein, zinc and has a softer gluten that is gentler to the digestive system than wheat. We stone grind it to crack the bran. 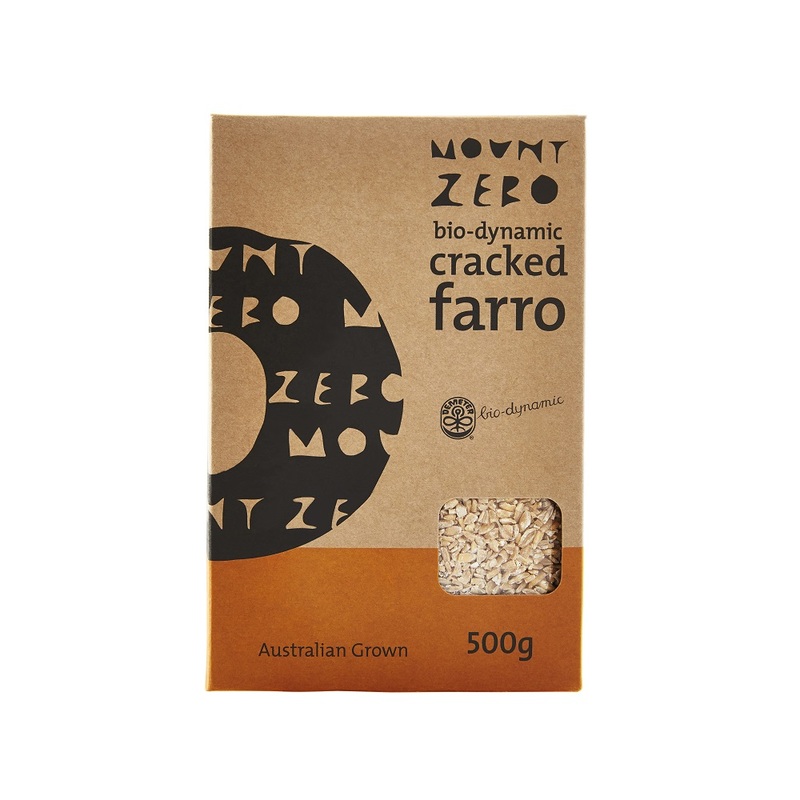 Farro has a delicious nutty flavour with a chewy texture, and can be substituted for rice, lentils, couscous and pasta in soups, salads and more. The 2kg bag is not biodynamic.